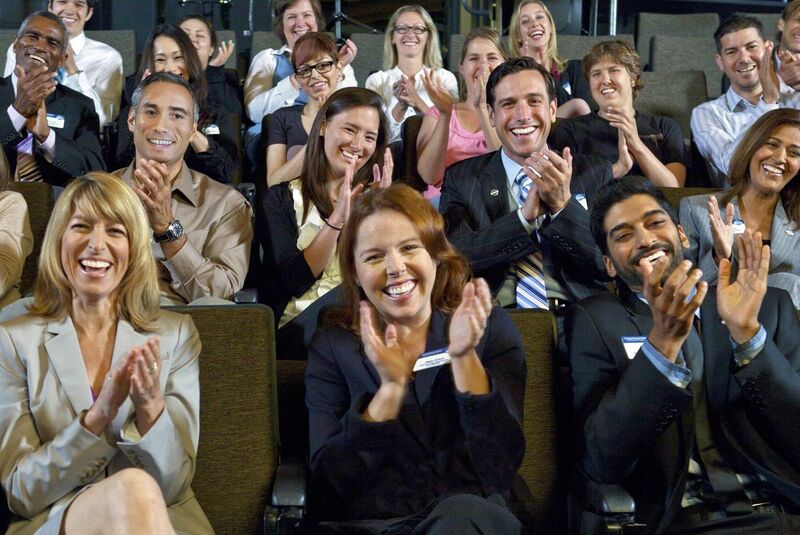 Come visit our Toastmasters meeting as a guest for free! We are the only club in London that meets during the weekend. 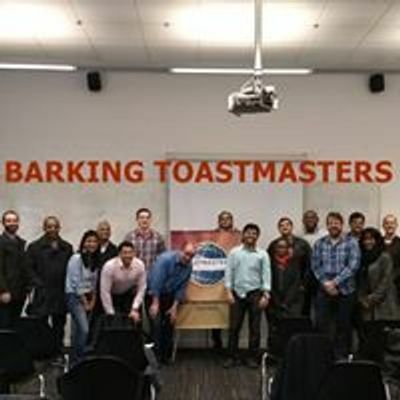 At Barking Toastmasters, we provide a friendly environment to exercise your public speaking and leadership skills. 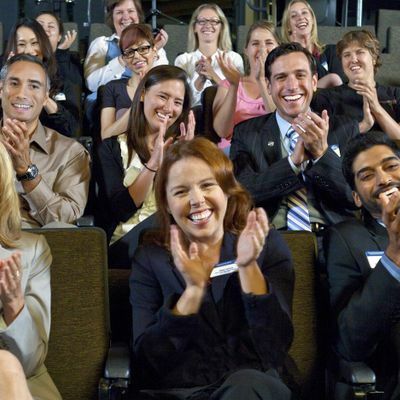 A positive and supportive atmosphere in a community of learners following internationally recognized Toastmasters International public speaking and leadership program. The opportunity to find your voice while learning to tell your story with confidence. Regular and constructive feedback from other learners. All guests are welcome. We are open to the general public.Meeting time: We meet every 1st, 2nd, 3rd and 5th Saturday of every month between 10 AM to12 PM.